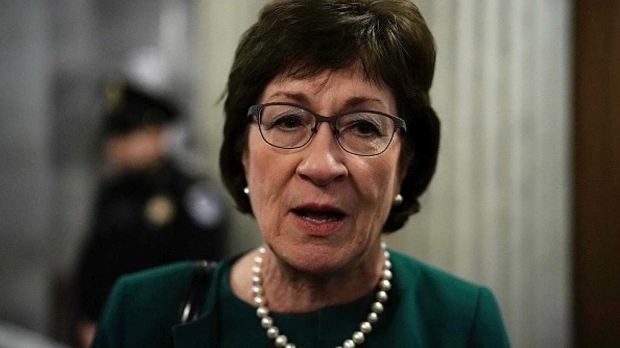 Collins engendered the ire of leftists when she voted for the confirmation of Justice Brett Kavanaugh to the Supreme Court; her vote was considered the most crucial vote in the senate, which narrowly passed the confirmation 50-48. Britain must face up to the possibility of a chemical or biological attack as terrorists relentlessly pursue new methods to commit murder, according to Ben Wallace. 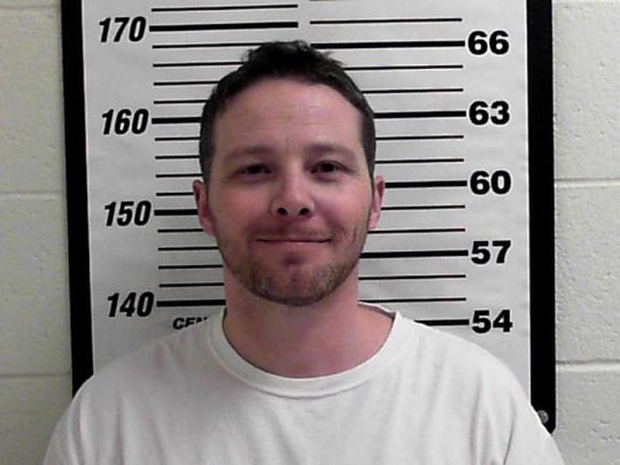 William Clyde Allen III, 39, told investigators he wanted the letters to ‘send a message,’ though he did not elaborate, FBI investigators said in documents filed in US District Court of Utah. 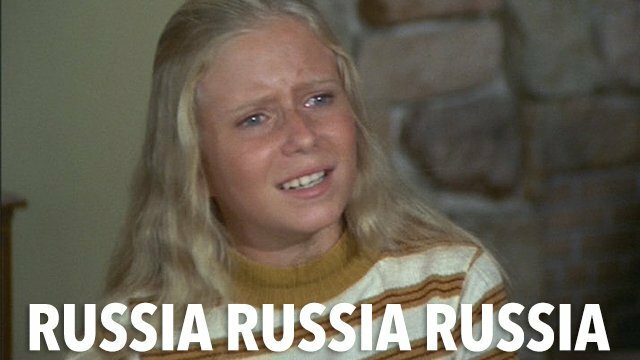 Allen also said he sent similar letters to Russian President Vladimir Putin and the secretary of the Air Force, though it is not clear whether those envelopes had been found. 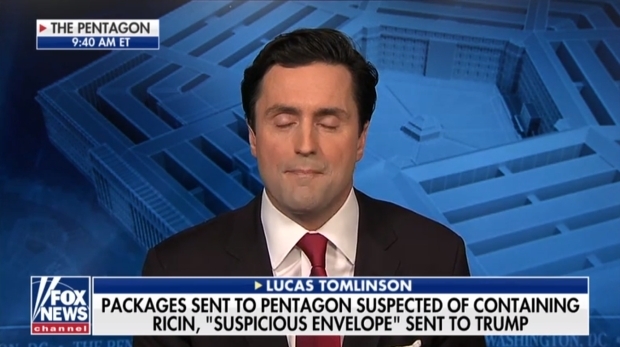 Packages with suspicious substances — at least two of which tested positive for ricin — sent to the Pentagon, White House and Sen. Ted Cruz’s office in Texas this week were part of a coordinated effort by a former Navy sailor, officials told Fox News. The mail did not make it to the president and was never at the White House. They declined to state whether or not the mail was related to earlier instances of suspicious letters from earlier in the day. They also declined to say what made the mail suspicious. 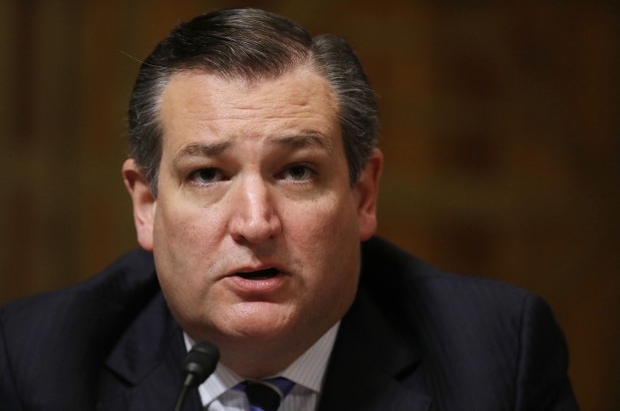 Less than an hour after CNN reported that two envelopes tainted with the deadly poison ricin had been intercepted at a Pentagon Mail Facility (the pieces of mail were addressed to Defense Secretary Jim Mattis and Navy Admiral John Richardson), the Weekly Standard reported that an envelope containing a “white powdery substance” was received by Ted Cruz’s Houston campaign headquarters. 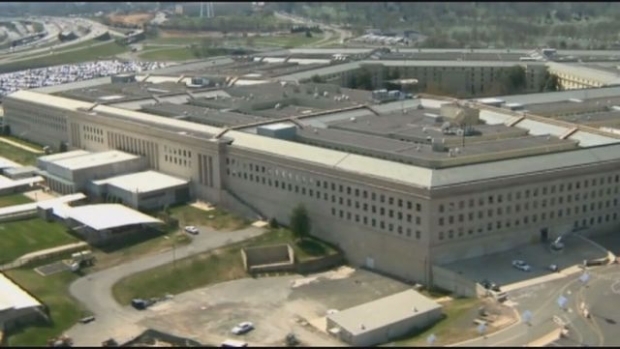 Multiple packages mailed to a Pentagon facility in Washington, D.C., have tested positive for ricin, according to multiple officials. The substance was found at the mail screening center at the facility. 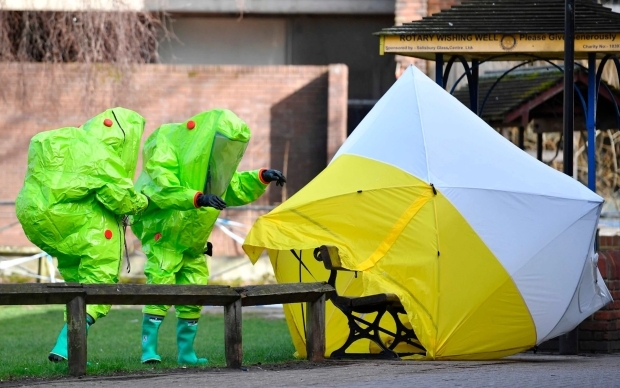 The UK government has a long history of exposing people in Salisbury to nerve gas, having exposed more than 3,100 of them over four decades to the neuro-toxin. The banned chemical weapon VX nerve agent was used to kill Kim Jong Nam, the North Korean ruler’s outcast half brother who was attacked by two women who rubbed the substance on his face at the airport in Malaysia’s capital last week, police said Friday. The U.S base outside Qayyarah, 25 miles south of Mosul, came under rocket fire, and traces of a “mustard agent” were believed to be present, the official said. Syrians are a blight upon the face of the earth. The Syrian regime has repeatedly violated UN Security Council resolution 2118, which required Syria to dismantle its chemical weapons arsenal, a rights group has said. The Syrian Network for Human Rights (SNHR) said it has documented 139 chemical attacks in Syria since September 2013 when the UN Security Council issued resolution 2118 for dismantling Syria’s chemical weapons arsenal. “Some 136 attacks were carried out by the Syrian regime,” the London-based group said. It added that the Daesh group has also carried out three chemical attacks in Syria since 2013. The rights group said that some 88 people had been killed in chemical attacks in Syria since 2013, including 45 opposition fighters and 36 civilians. It’s a critical moment for Canada on the world stage, a chance to show just how serious the country is about battling climate change. Next week, Prime Minister Justin Trudeau – accompanied by most of the premiers – travels to Paris for a major global meeting on what many consider the planet’s most pressing problem. Every month the IRI/CPC (Columbia U and NOAA) publishes a plume of forecasts about the temperature anomaly in the Pacific’s Niño3.4 region. The November plume shows the anomaly as 2.5°C in October. The average of dynamic models predicts 2.6°C in the Nov-Jan quarter, then a rapid fall. Statistical models predict 2.5°C in Nov-Jan, then a rapid fall. Neither suggests a long or “Godzilla” El Niño. Time will tell if these forecasts are accurate, too high, or too low. 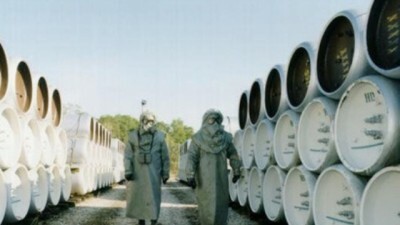 How many chemical weapons does it take to upset the ecosystem? The Islamic State (Isis) has reportedly set up a specialised research branch to develop chemical weapons. The terror group has employed scientists from Iraq, Syria and some other neighbouring countries to develop advanced weapons. BAGHDAD — American security officials said Thursday that they were looking into a new report that Islamic State militants had used chlorine gas as a weapon against Iraqi police officers last month near Balad, north of Baghdad. 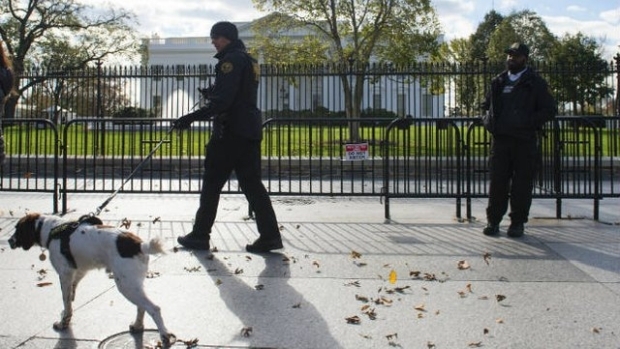 According to the accounts of the officers, fighters for the Islamic State, also known as ISIS or ISIL, set off an explosive that unleashed a mass of yellow smoke that hung close to the ground, The Washington Post reported. The Post said that hospital officials who treated the men, as well as an unnamed Iraqi Defense Ministry official, confirmed the men’s suspicion that chlorine gas had been used against them. Eleven officers were made ill, though all survived. Unconfirmed reports of improvised bombs made with chlorine gas and used by militants have arisen from time to time since the Islamic State began seizing territory in Iraq at the beginning of the year, raising concerns that Iraq’s old chemical weapons stores had fallen into the militants’ hands. 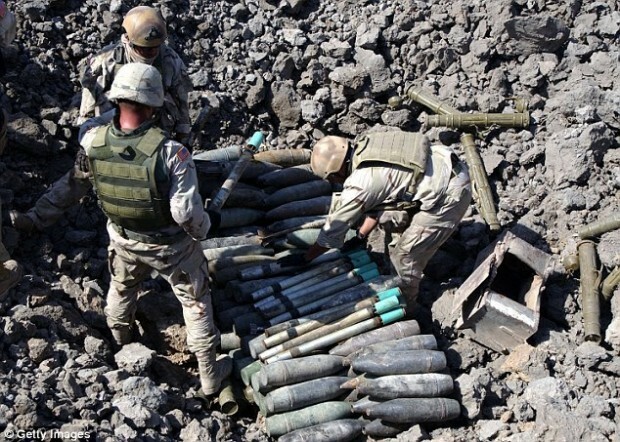 About 5,000 chemical weapons were recovered or destroyed in Iraq following the 2003 invasion but the Pentagon chose to keep the findings top secret, it has emerged. An investigation by The New York Times has revealed that U.S. forces happened across the hidden caches of warheads, shells and aviation bombs between 2004 and 2011. But the information wasn’t made public as embarrassingly the weapons, many of which had been built in close collaboration with the West, had been sitting dormant since the 1980s and so didn’t support President George W. Bush’s rationale for going to war. ISIS controls a vast compound in Iraq containing 2,500 rusting chemical weapons rockets, according to the Iraqi government. The site was bombed by the US during the 1991 Gulf War, but the munitions there were only partially destroyed, according to the UN — then left to Iraq to take care of. 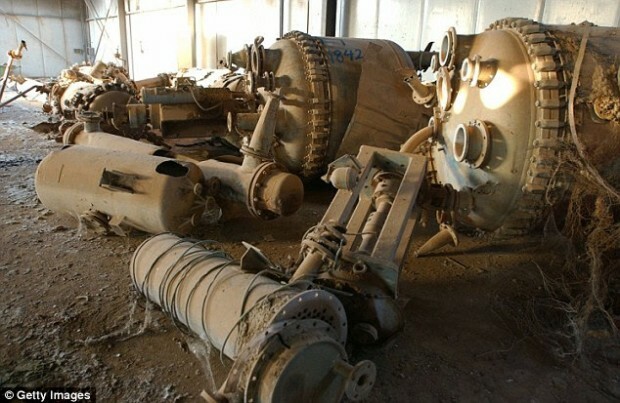 However, Iraqi officials wrote to the United Nations this summer claiming that abandoned weapons containing the lethal nerve agent Sarin are still in the ruins of the Muthanna State Establishment, which made chemical weapons in the 1980s and early 1990s, and that this is now in the hands of the violent jihadists.